Get Beautymarked! : What do you "Pink" about this? Hello Beauties! Please Join GBM as we support Breast Cancer Awareness this month by purchasing any of these pink fashion finds that we've beautymarked for you. 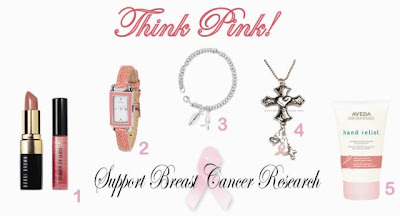 You can make a difference, excercise your power and purchase pink.